Harbourside Tales (or Pirates Are Us!) 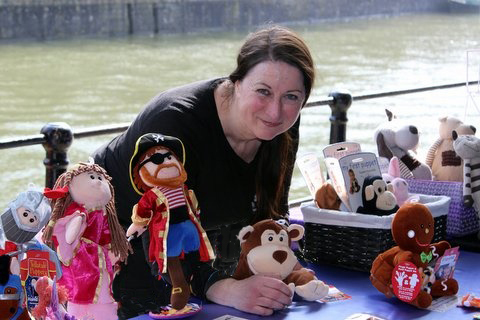 specialises in ethically produced quirky puppets and toys that captivate children’s imagination and help develop their communication and literacy skills. Supplier to families, play therapists and schools across Bristol (and beyond), they aim to “provide an affordable alternative to the sea of mass produced non-recyclable plastic on sale in most large toy stores”.